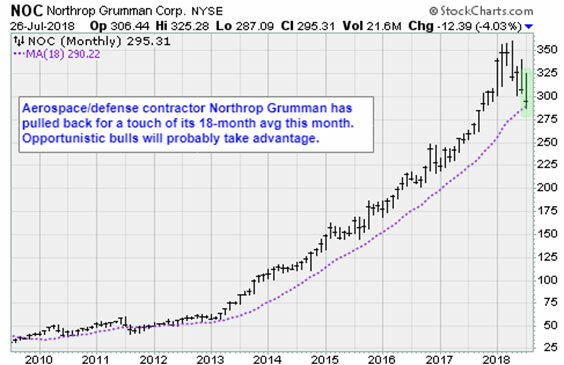 Northrop Grumman (NOC) reported second-quarter financial results that topped expectations. 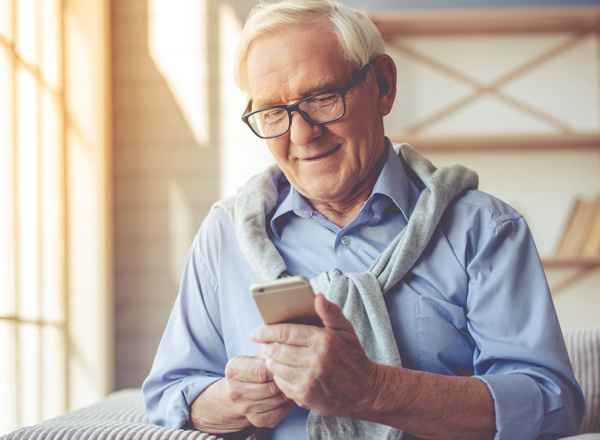 For good measure, executives raised guidance for the rest of 2018. Yet, the stock still lost 6%. Northrop trades at 24.5 times trailing earnings, and the market capitalization is only $51.4 billion. Its chief competitors Lockheed (LMT), Boeing (BA) and General Dynamics (GD) are all larger. Boeing has a market cap of $207 billion. 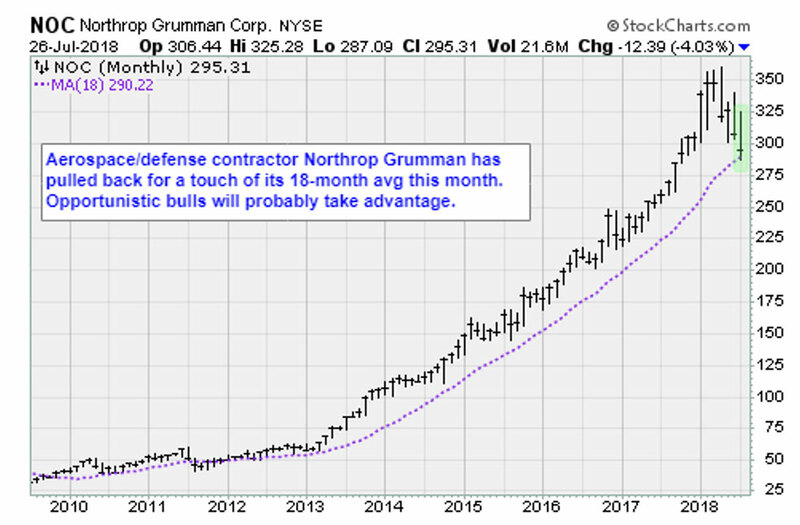 I can remember investing heavily in Northrop Grumman just before the second Gulf War began. I lost a bundle as the stock went down big time when the need for its products went up. The reason given for the drop in share price was that it had invested in the stock market which had fallen… Yeah as did all the other companies. 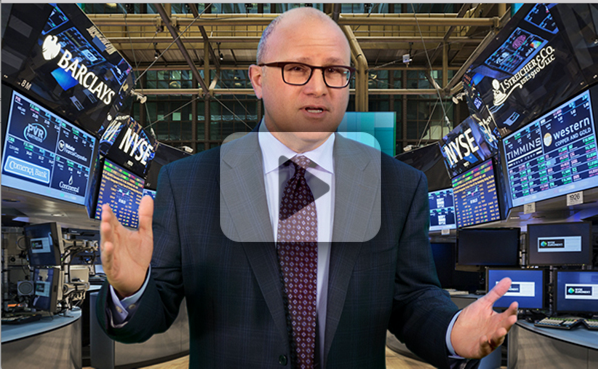 This is when I realized the markets were rigged and it was foolish to invest based on fundamentals instead of insider knowledge. As for the Masters of War, from another of Bob Dylan’s song lyrics License to Kill, “And his brain has been mismanaged with great skill, All he believes are his eyes, And his eyes, they just tell him lies…”( as in almost everything we are presented with as facts). Currently on utube there are several videos showing all the materials listed in the moon landing rover like stainless steel, titanium, and aluminum all of which have melting points far below the temperatures stated by NASA which exist in the thermosphere yet somehow the rover did not melt when it passed through. And though NASA now says one would need six feet of lead shielding to protect against the radiation in the VanAllen radiation belt the paper thin aluminum foil on the rover and the seven layer one inch thick space suits did the job back in 1969. Then NASA goes on to say with a straight face we lost the technology to get to the moon. Fool me once shame on you, fool me twice shame on me.